If you have been injured on the job and believe you are entitled to Workers’ Compensation benefits, the attorneys at Davison Legal Associates, P.C. will assist you in filing your case. The Workers’ Compensation Act was created to keep injured employees out of court. By filing a Workers’ Compensation claim, employees are giving up their right to sue. However, depending on the circumstances of the injury, employees may still have the right to sue. The attorneys at Davison Legal Associates, P.C. will help you understand your rights and provide advice on how you should proceed. 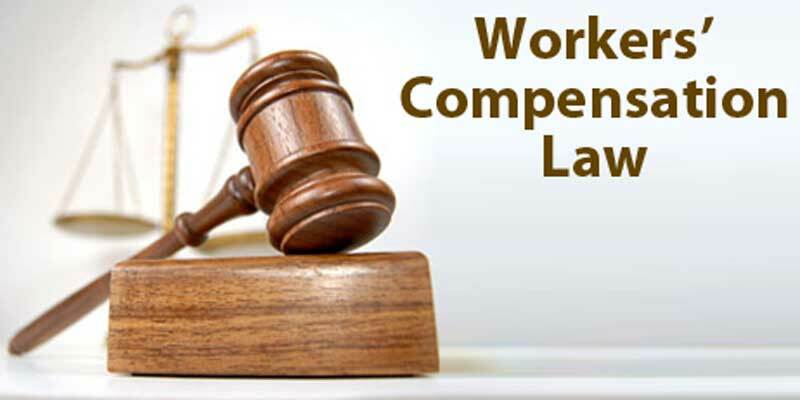 The Workers’ Compensation Disability Act provides an employee with compensation after being injured while at work. It also requires that medical treatment must be provided to the injured worker. Most companies use a private insurance company to provide this service. The employee will keep receiving payments until their injury has healed or in cases of severe disability or loss of their life, the time is extended. If you are accused of workers’ compensation fraud, it is important to consult with an attorney right away so that you may get the situation taken care of and avoid excessive penalties and fees. The attorneys at Davison Legal Associates, P.C. have the knowledge and experience to ensure that you get the benefits you’re entitled to receive. Contact our office today to set up a consultation!